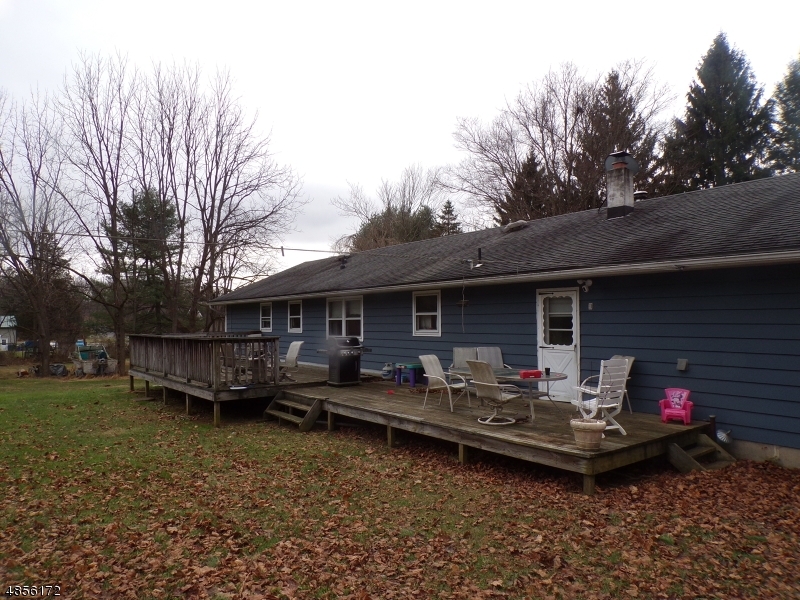 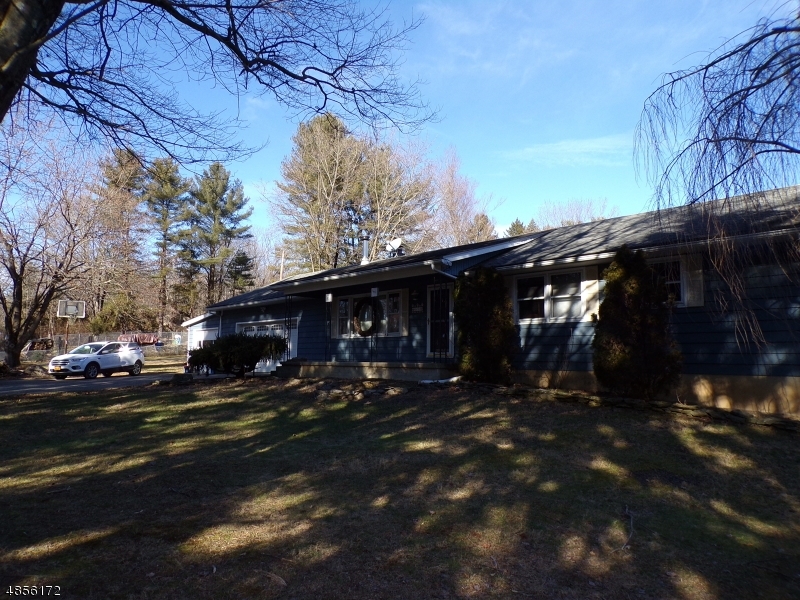 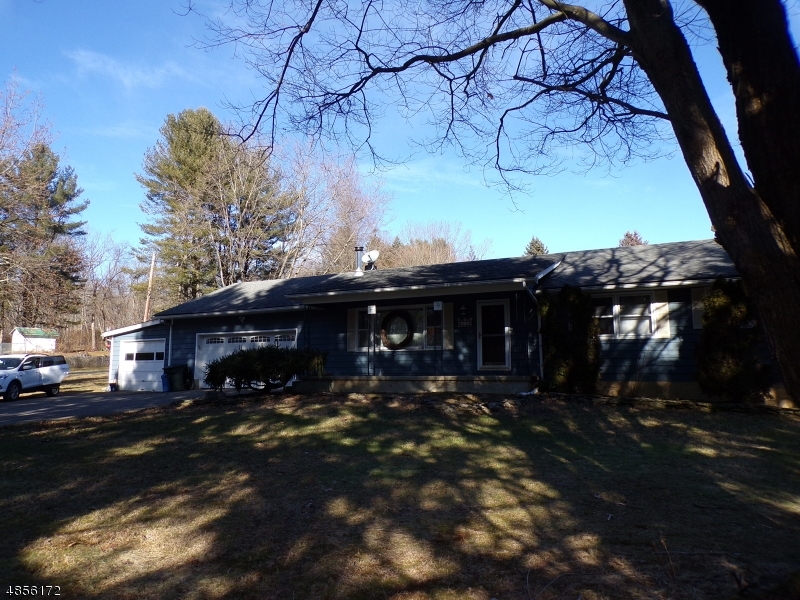 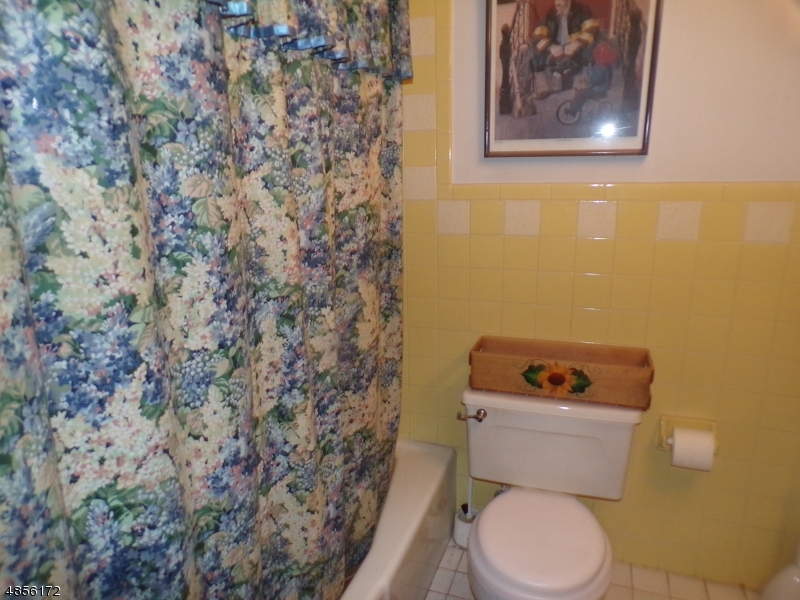 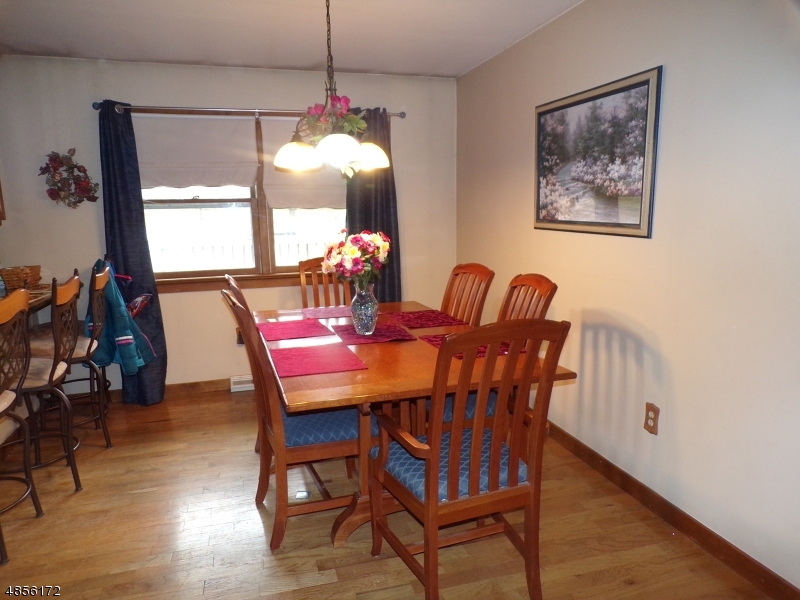 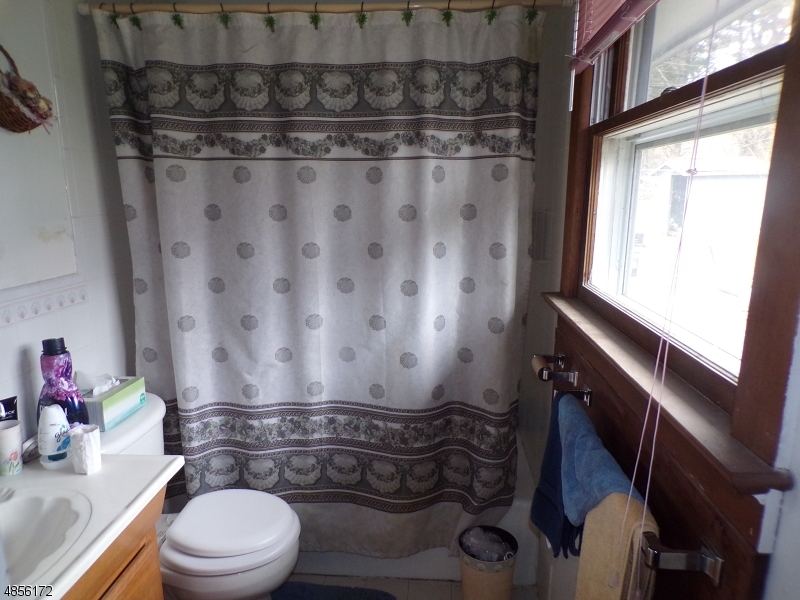 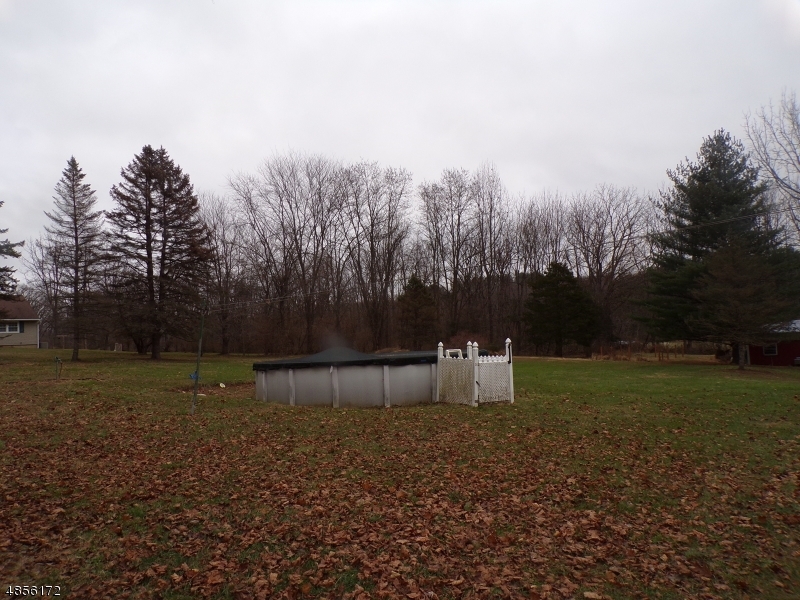 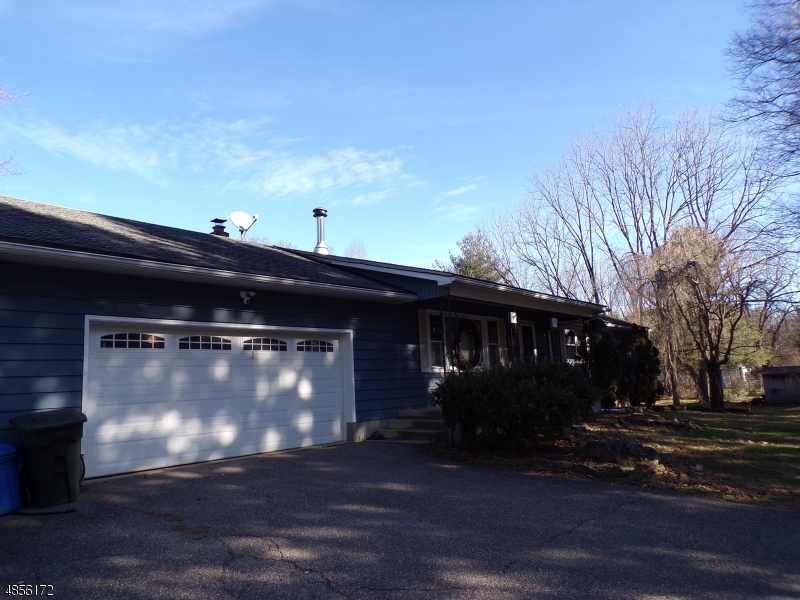 SPACIOUS RANCH ON OVER AN ACRE OF LEVEL, BEAUTIFUL GROUNDS! 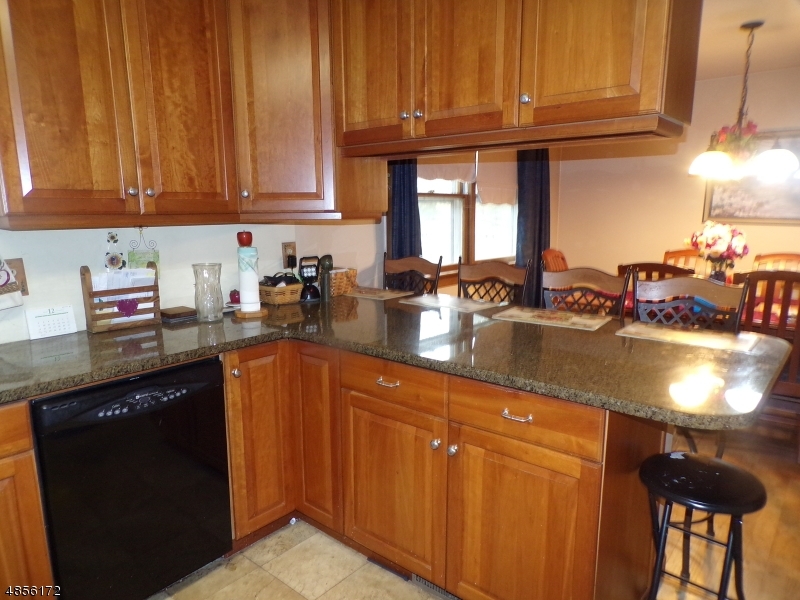 THIS HOME FEATURES UPDATED KITCHEN CABINETS AND GRANITE COUNTER TOPS! 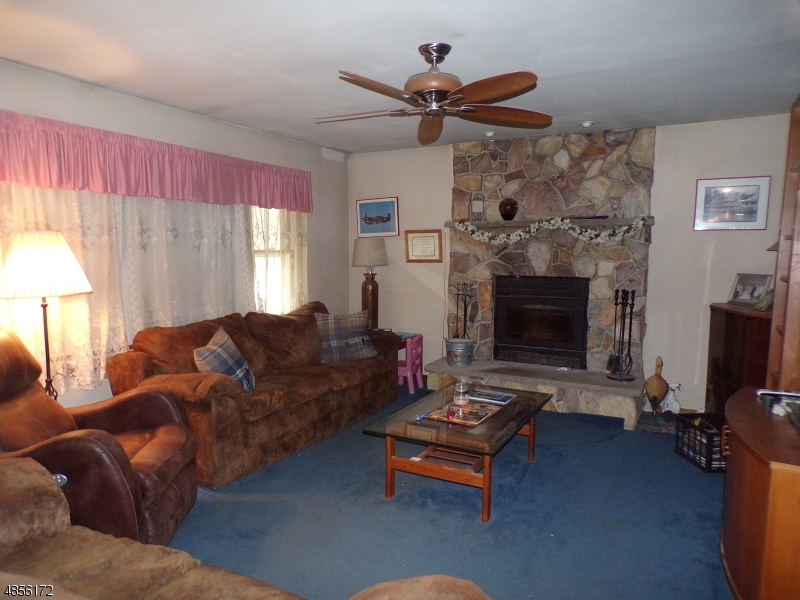 A GORGEOUS FIELDSTONE FIREPLACE IN THE LIVING ROOM! 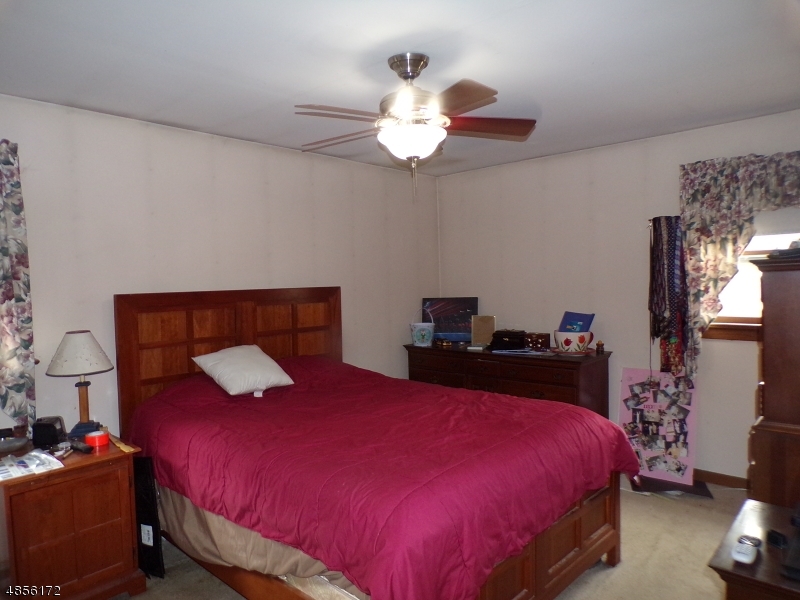 MASTER BEDROO WITH ENSUITE FULL BATHROOM! 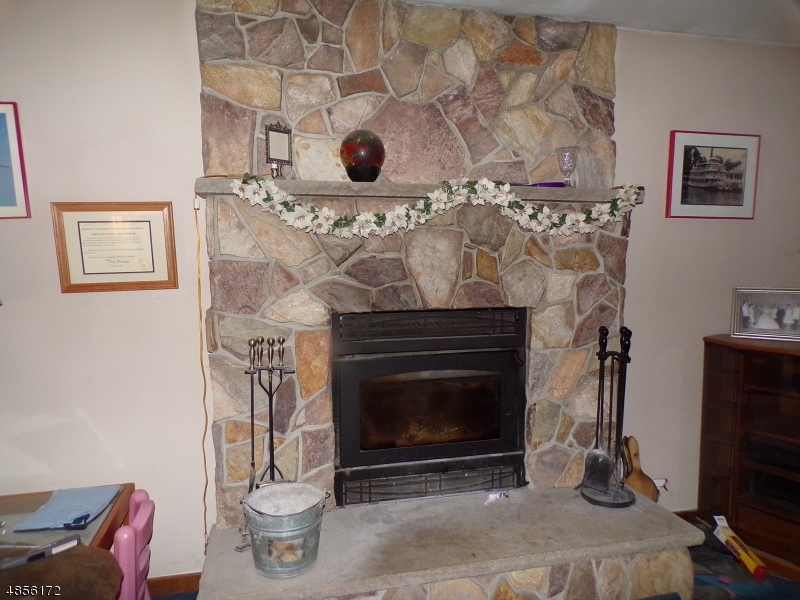 THE FINISHED BASEMENT HAS A PELLET STOVE THAT WARMS THE ENTIRE HOME! 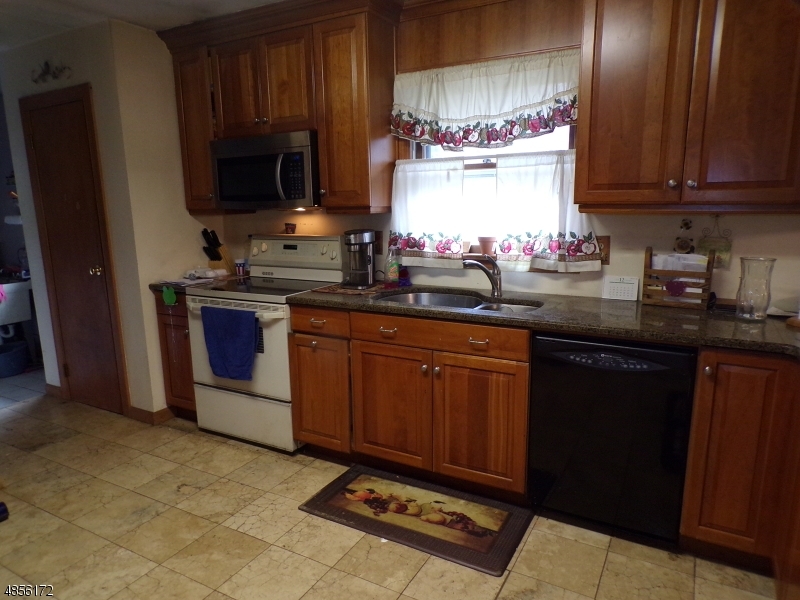 ROOM FOR ALL OF YOUR TOYS IN THE THREE CAR GARAGE! 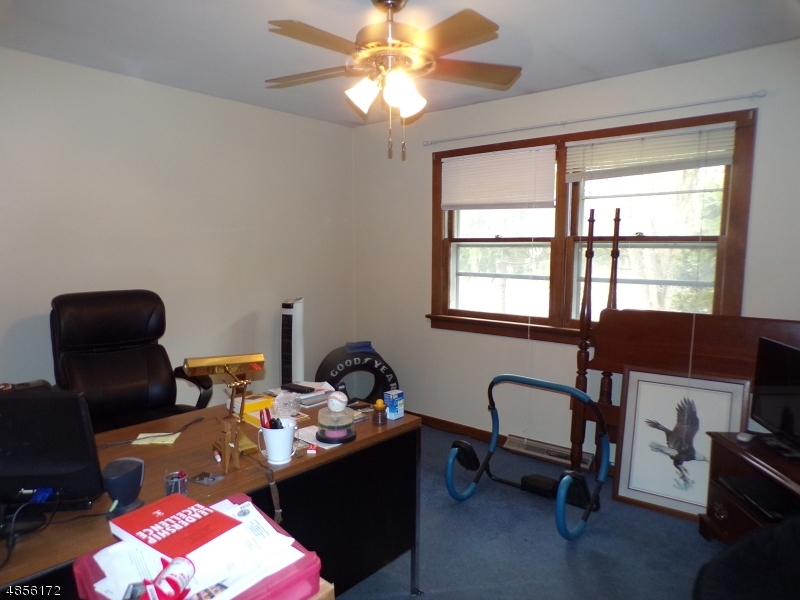 SQUARE FOOTAGE TAKEN FROM THE NJACTB.